At The Rangers Reserve, you come to create memories, not holidays. Memories of immersive experience which stays with you for rest of your life. If you have a love for nature, then come to The Rangers Reserve and allow yourself to seek out rich and satisfying nature experiences that stays with you for rest of your life. 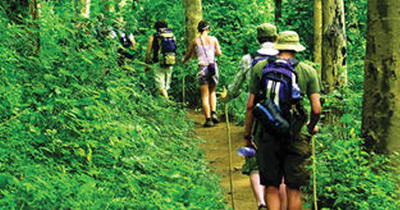 Whether you want to explore the wild of the jungle, or simply unwind in the tranquil environs all round, The Rangers Reserve offers the opportunity to indulge all your senses and refresh the mind and body with an orchestra of bird song, the fragrance of the flora and the thrill of action in the jungle. 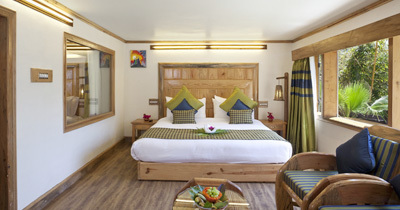 The warmth, courtesy and thoughtfulness of our staff with attentive service guarantee a comfortable and relaxing stay. Come, take your experience at The Rangers Reserve to a different level. 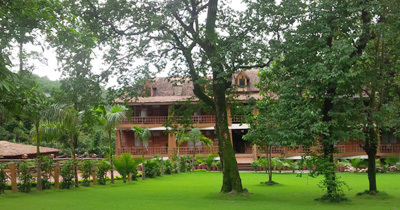 This The Rangers Reserve is a dream destination for the nature lovers and rangers who are looking for luxury services in deep dense jungle surrendered by nothing but only nature and its habitats. 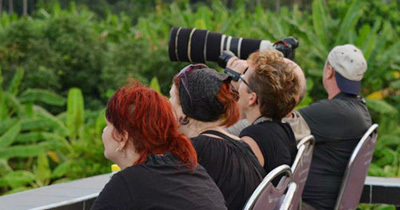 So, get ready to have the experience of the life time and book your luxury suite with forest facing balconies or gardens giving you the opportunity to gaze at the multitude of highly coloured birds of the Forest in their natural habitat. 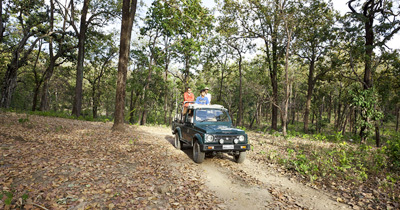 Our private concessions in The Jim Corbett best wildlife areas offer seclusion, comfort, privacy and space, far exceeding experiences in public access national park. 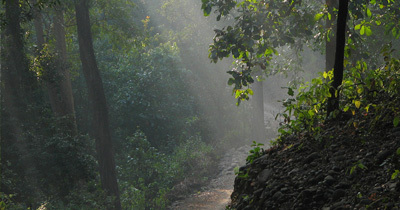 Our areas cover many habitats, thus allowing for incredibly diverse and all-round experiences. 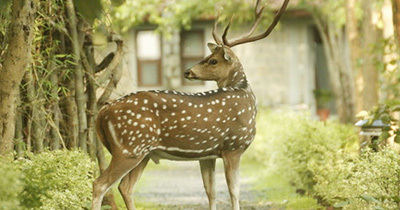 We also offer complete, tailor-made services throughout The Jim Corbett including logistics, sightseeing and accommodation. We also operate with our own travel as well as a tours and transfers, Wilderness Touring, creating a seamless journey and complete itinerary. Whether travelling as a couple, a family or on your own and to satisfy individual needs, The Rangers Reserve range from high-end luxury to more affordable options.